Simulant provide a complete choice of WiFi Network Installation solutions including setting up new WiFi Hotspots, Access Points and Wireless Networking. Over the year's we have helped all types of businesses across Yorkshire and even Residential customers who need to upgrade their WiFi Signal or add extra Wireless range to their Offices, Houses, Garages or other outbuildings. We visit you on-site and select the very best hardware and connection methods available for your requirements and budget, making it easy to add ultra fast WiFi internet to your business or extend your connectivity to extra locations. Our WiFi Hotspots installers can provide Wireless Access Points that are password encrypted internet connections for your guests, customers, staff or family. You may wish to add Wireless network connectivity to your office so you can complete data backups or let PCs and other devices connect without wires. We can even setup and install Wireless Access Points and WiFi Hotspots which require registration, email captcha, login credentials or even payment in order to use your internet connection. This is ideal for accommodation WiFi, Cafes, Restaurants and Retail outlets. 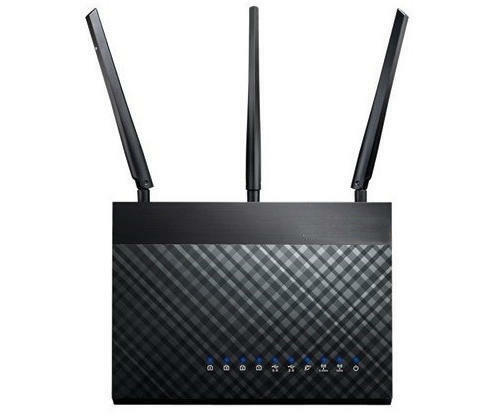 Depending on your existing internet connection, hardware and budget we can connect new hardware to existing routers, bridge connections or install a complete new Internet router with better Wireless capabilities plus added repeaters or Access Points as required. Power to the WAPs (Wireless Access Points) can also be provided by our engineers, so you don't have to worry if Wifi access points need locating in areas without mains power or even outdoors. To achieve better Wireless range and bandwidth contact Simulant for a free no-obligation WiFi Network installation quotation or book an IT support callout online today.